Cleaning your carpet every 6 to 12 months will maintain your carpet in optimum condition. At Finch’s we use truck mounted equipment, which is by far the most efficient and effective method of removing soil and bacteria from your carpets. 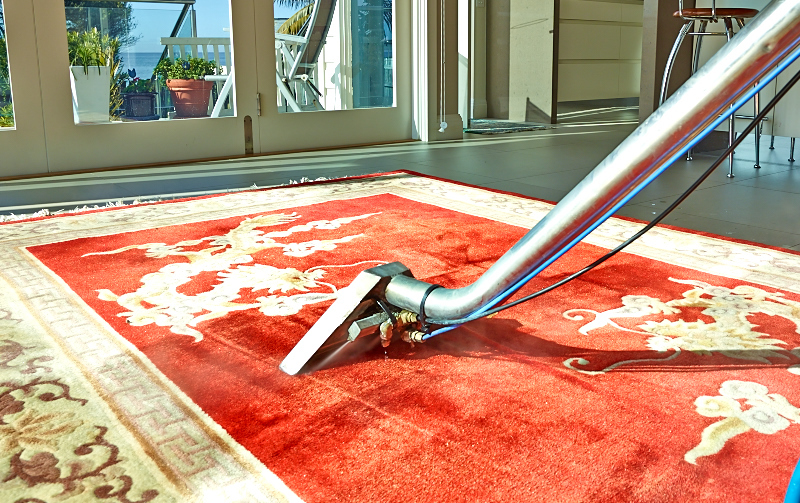 Along with this, our steam cleaning system enables almost all water injected into your carpet to be recovered the equipment has very high extraction allowing a quicker drying time, leaving your carpet bright, clean and fresher than ever. 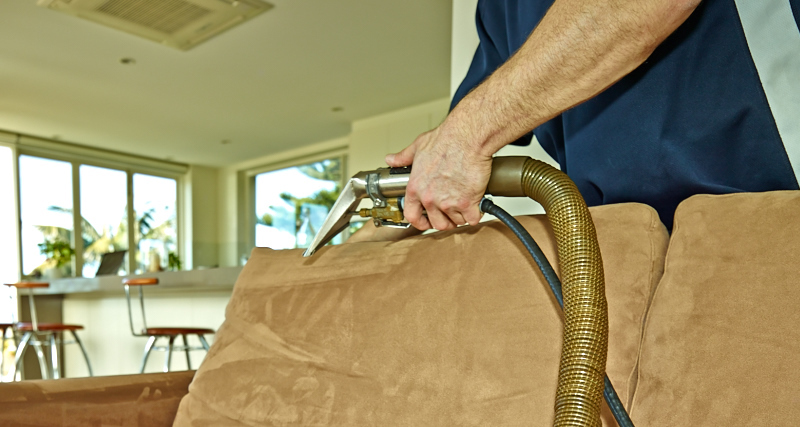 Finchs provides cleaning services all over Sydney. 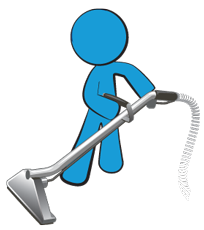 We pride ourselves on a Professional Steam Clean and an honest and reasonably priced job always on-time at a time that suits you. A lot of our work is repeat customers or referrals as we give results and a professional service time after time. Cleaning your carpet regularly through the year will ensure your home stays clean and healthier. It’s a fact that dirt matter sinks low into your carpet and in many cases stays there. Our truck mounted high tech extraction steam cleaning system will bring those dirt particles to the top allowing easy removal and a better finish. We use effective water emulsified solvents which allows hidden oils to be captured and removed. We treat stubborn stains efficiently and without fuss. We specialise in a rapid drying process, pre-spraying and deodorising leaving you the finish you expect and deserve. Finchs Carpet Cleaning offer Carpet and Upholstery Protection with durable stain shielding and wet spill beading. Our Protector offers a new fibre locking technology to dramatically improve the bond strength to both the upholstery and carpet fibres. 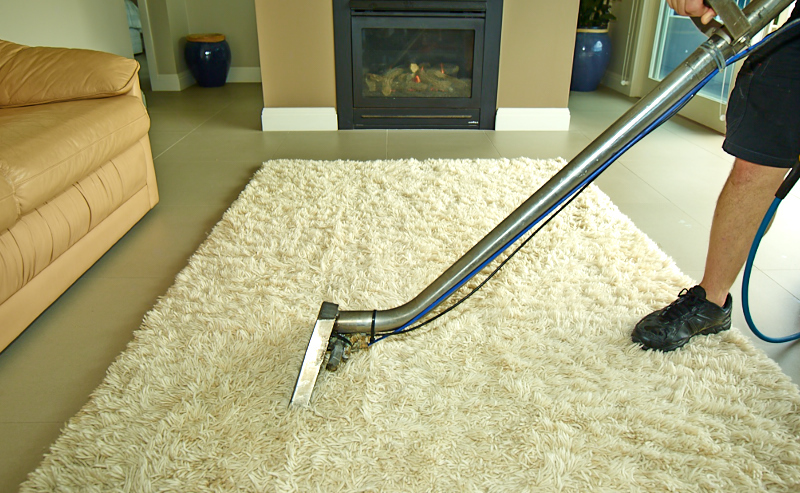 vacuuming is more effective and Treated fabrics stay cleaner looking longer. Wiping with a dampened cloth immediately after spills occur will invariably result in complete stain removal on dried spills. First impressions last and a clean carpet is a start. Commercial Carpet Cleaning of offices, clubs, schools, hotels, restaurants, and many other commercial operations. If your business requires larger scale cleaning, please contact us and a member of our team will arrange a time to visit and provide a competitive quote on your cleaning requirements. 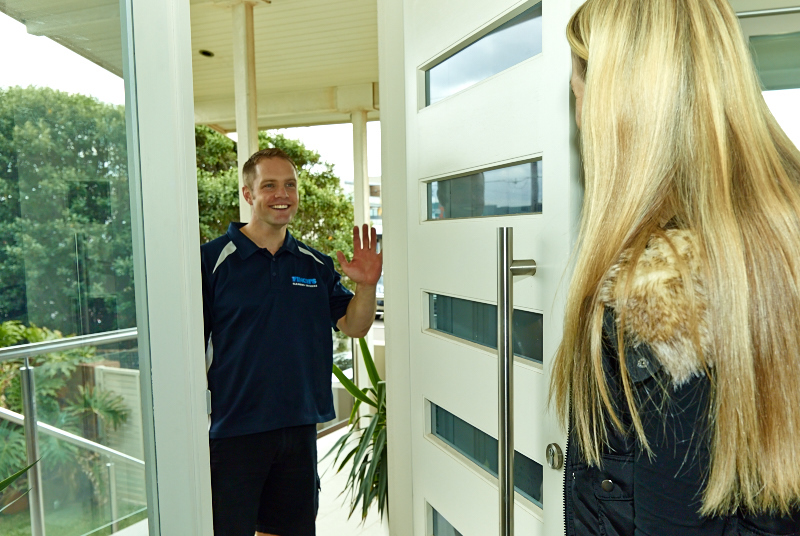 Please contact our office and our team will give you a free quote and book a time on a day that suits you.